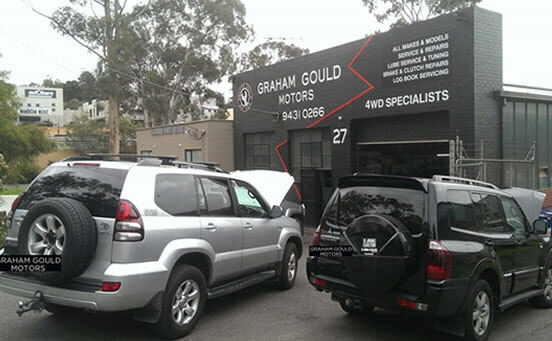 Graham Gould Motors provides a professional, efficient and reliable service for your vehicle including Diagnostics, Servicing and Car Repairs. 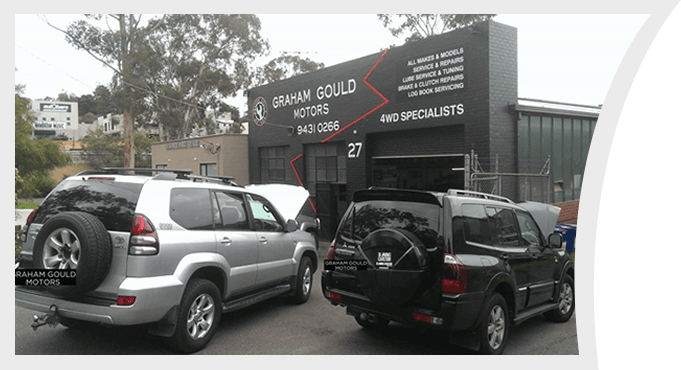 You can feel confident that your vehicle is going to receive the best mechanical attention with state of the art technology and highly skilled technicians. On arrival at our workshop, you will be greeted by our staff who will discuss your service requirements in an easy to understand and informative way, ensuring you are fully aware of what your car needs and importantly what the costs will be. © 2016 Graham Gould Motors All Rights Reserved.